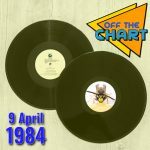 All the way back to 1983 on this week’s Off The Chart as Steve and Julian bring you some forgotten hits, a look at the day’s events, a track from the week’s Canadian chart, three tracks from a featured album and the top five singles in full. Which of the highest grossing songs ever written for a film only reached number 43 in the UK? 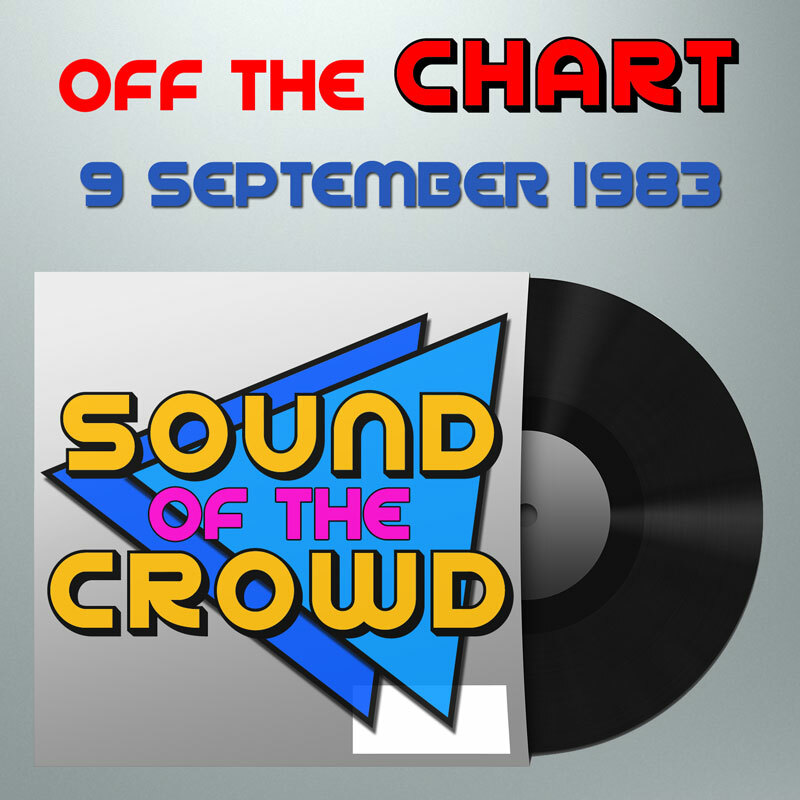 Which controversial cover spurred the original version of the song back into the top twenty? 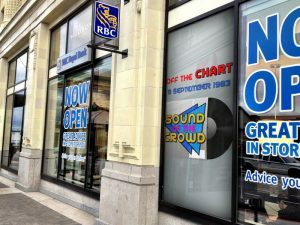 And who had to change their name due to legal action from a US telecoms company? Tune in to the Youth Radio Network at 10am on Saturday to find out, or catch up anytime on Mixcloud!